Patrick M. Boucher is licensed to practice law in the states of New York and Colorado. He is also registered as a patent attorney with the U.S. Patent and Trademark Office and has prepared and prosecuted hundreds of patent applications on behalf of clients that include Forture 100 companies, early- and intermediate-phase startups, and individual inventors. He is experienced not only with prosecuting patent applications in the United States, but also working with attorneys in Europe, Asia, South America, Australia, and Africa to secure patent protection in other countries when appropriate for the technology and business strategy. Several examples of patents that he has written and which have issued in the United States can be found here. He has significant experience securing patents for inventors and is an acknowledged authority on patent procedures and rules. In addition, his practice includes providing validity, noninfringement, patentability, and clearance opinions for clients. 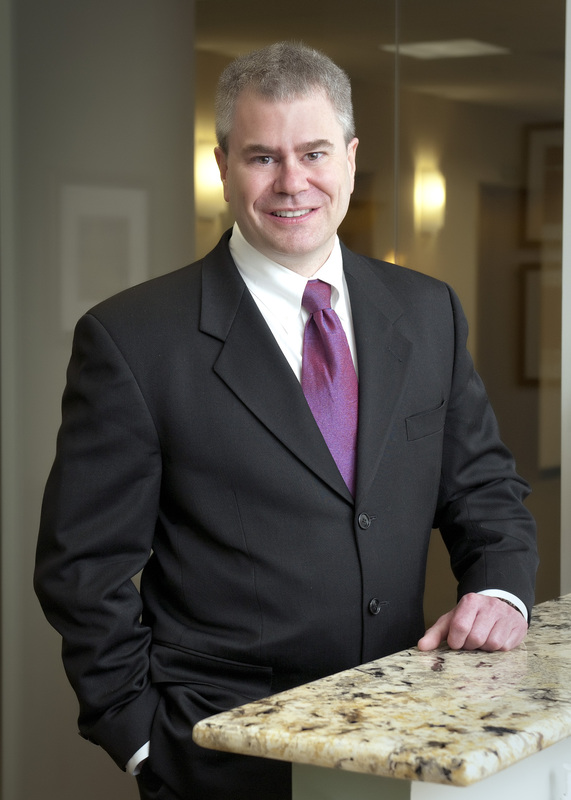 He is currently a patent attorney with the law firm of Marsh Fischmann & Breyfogle LLP, and was previously a partner with the law firm of Townsend and Townsend and Crew LLP. He is a graduate of the Touro Law Center, where he graduated as valedictorian with the highest grade-point average in the history of the school.